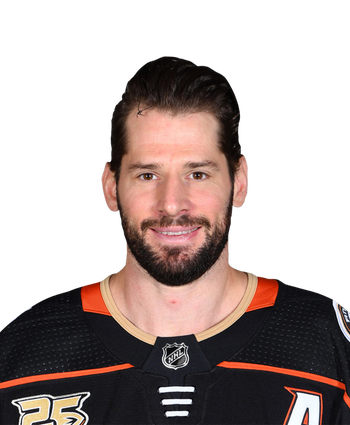 Kesler (hip) is facing the prospect of missing the remainder of the 2018-19 campaign, Elliott Teaford of The Orange County Register reports. Interim head coach Bob Murray told reporters, "I don't know if we're going to see him again this year." 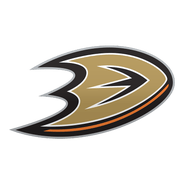 Kesler currently isn't skating due to his lingering hip issue and, with just 10 games remaining, is running out of time to return. Add in the fact that the Ducks are all but eliminated from playoff contention and there is little reason to rush the veteran back into the lineup. Instead, the team seems poised to shut the veteran down for the year and let him focus on preparing for the 2019-20 campaign.